Our David Tracy is a Jeep man. You, our readers, get him. 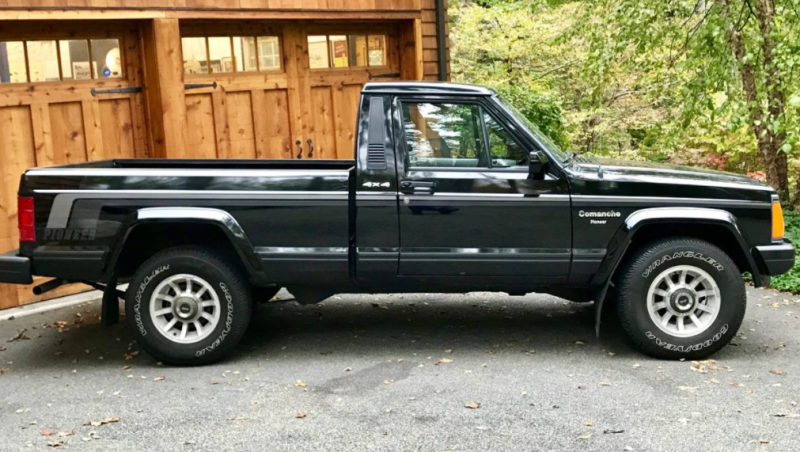 Earlier today David posted about an ‘88 Jeep Comanche that had caught his eye on Craigslist. The Comanche, with 18,500 miles on it, was in fine shape, but the seller wanted a cool $22,500, which left David at a loss. Commenter Rando_Mononym offered some solace. This is true. David has a well-known penchant for wrenching. Thank you Rando_Mononym for the helpful reminder.